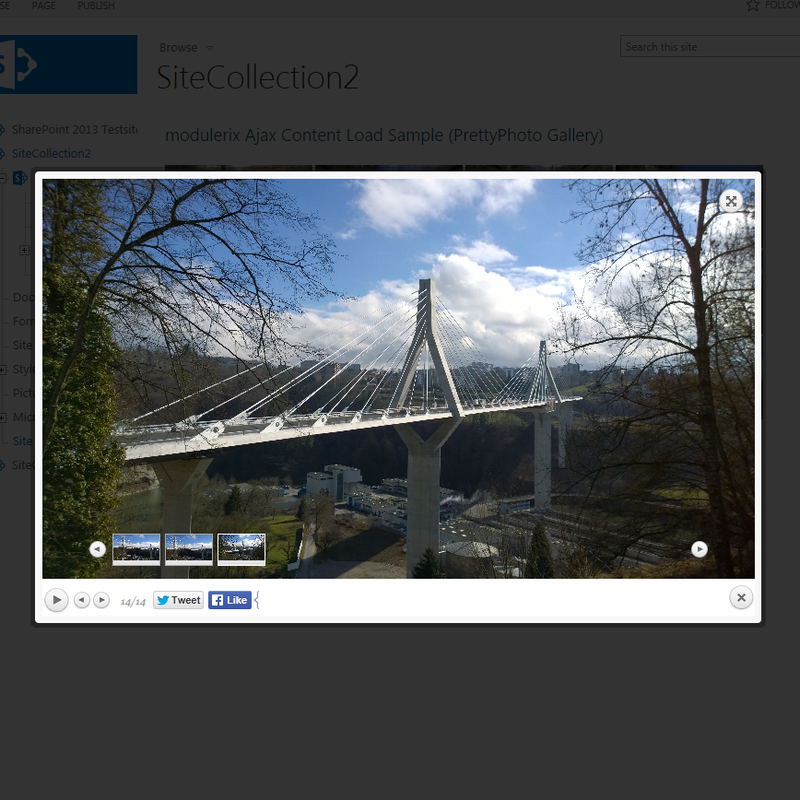 Loads content from files with Ajax into SharePoint pages. 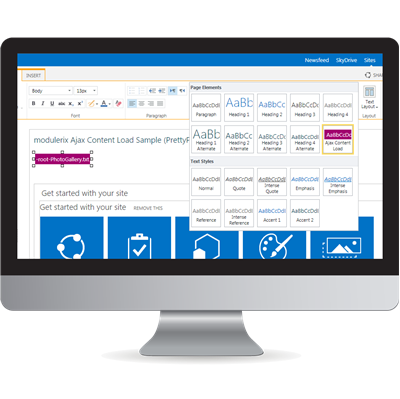 This simple but powerful solution extends the standard Richtext HTML editor in SharePoint with the option to insert fields containing linked files. 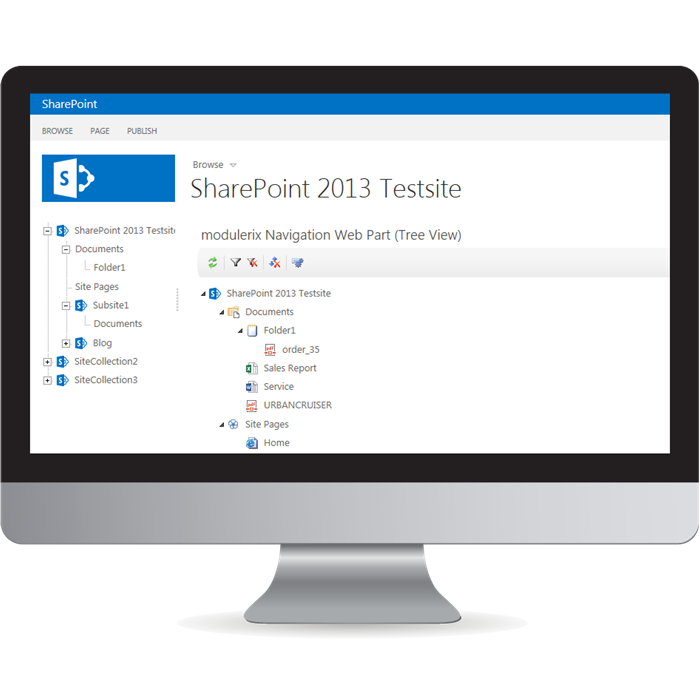 Available for all implementations of SharePoint 2013 and 2010. With a leading / or http the file is loaded from the specified url. A additional object (JSON-format) to specify tokens with values you want to replace before the content is injected. With the tag -noencode- on a token value the string will not be html encoded (be careful!). Each of these properties can also be used as a string replace token in your files. Sample: Each string "-weburl-" in your file will get replaced with the url of the current web. If this solution is not exactly what you are looking for, we can create your solution as per your requirement. Includes the WSP file for installation. 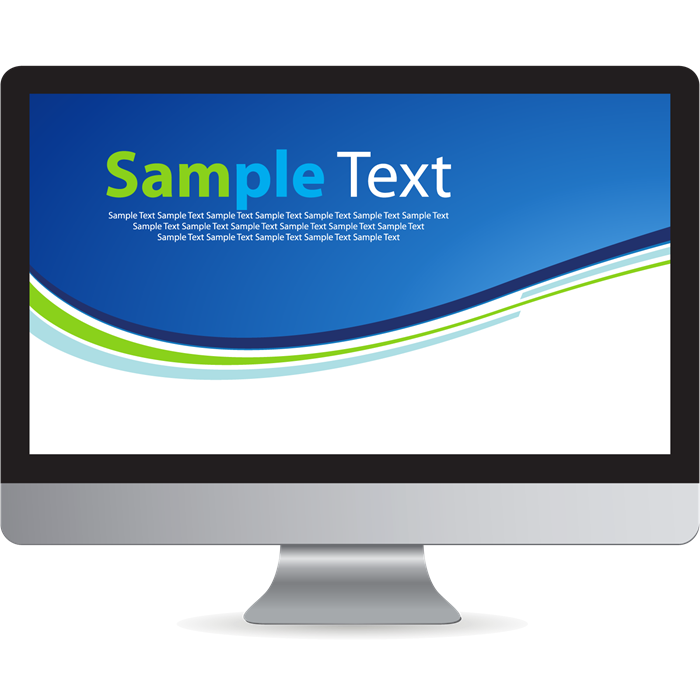 Includes the WSP file for Installation and the source code. PDF Documents directly from SharePoint list data. 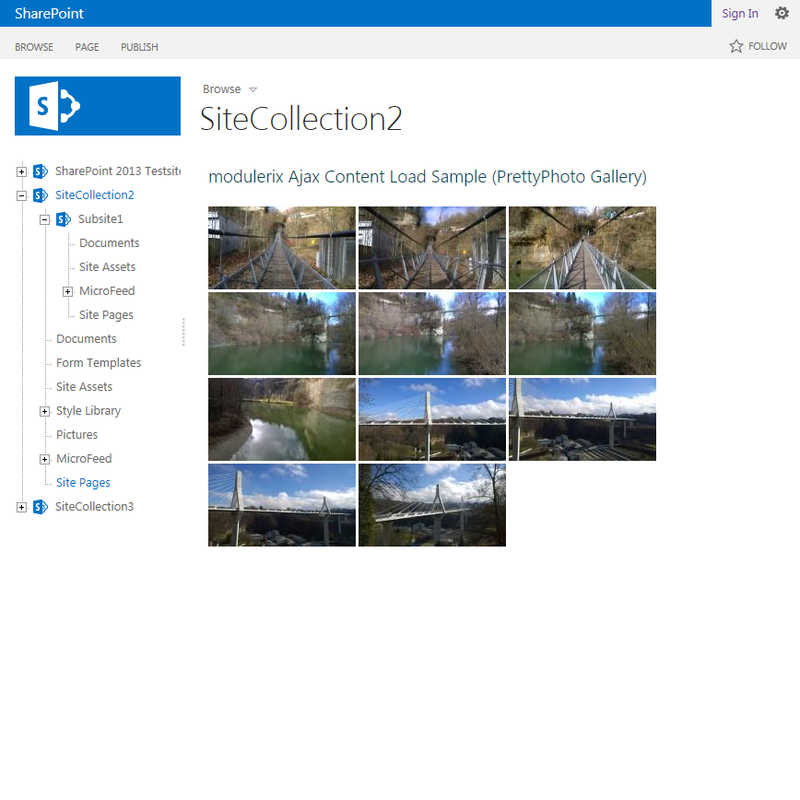 For SharePoint 2013 and 2010. 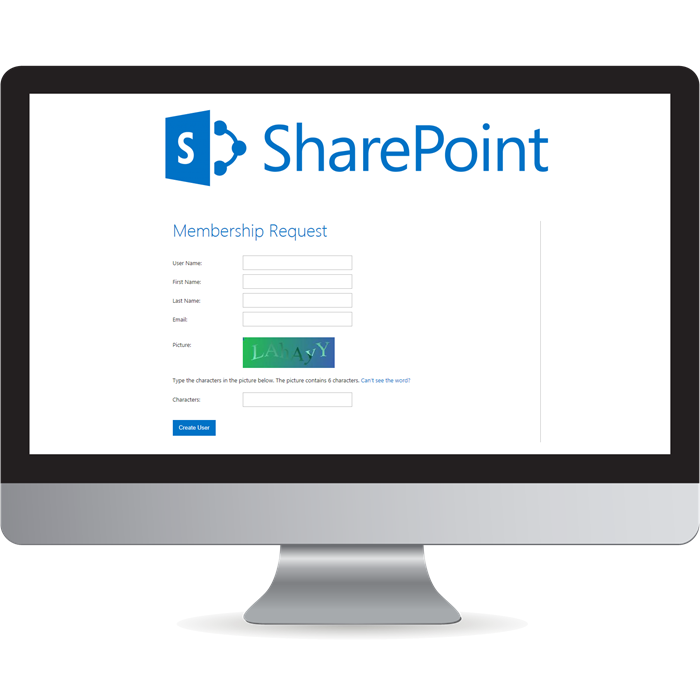 A responsive, customizable FBA Sign In Page for SharePoint 2013. Source Code included. 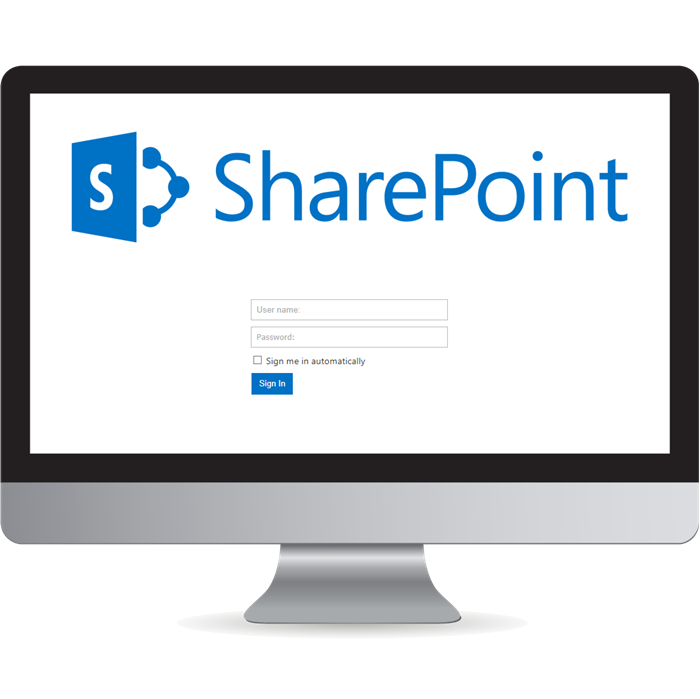 A Forms Based Authentication (FBA) solution for SharePoint 2013 with source code and one year premium support.